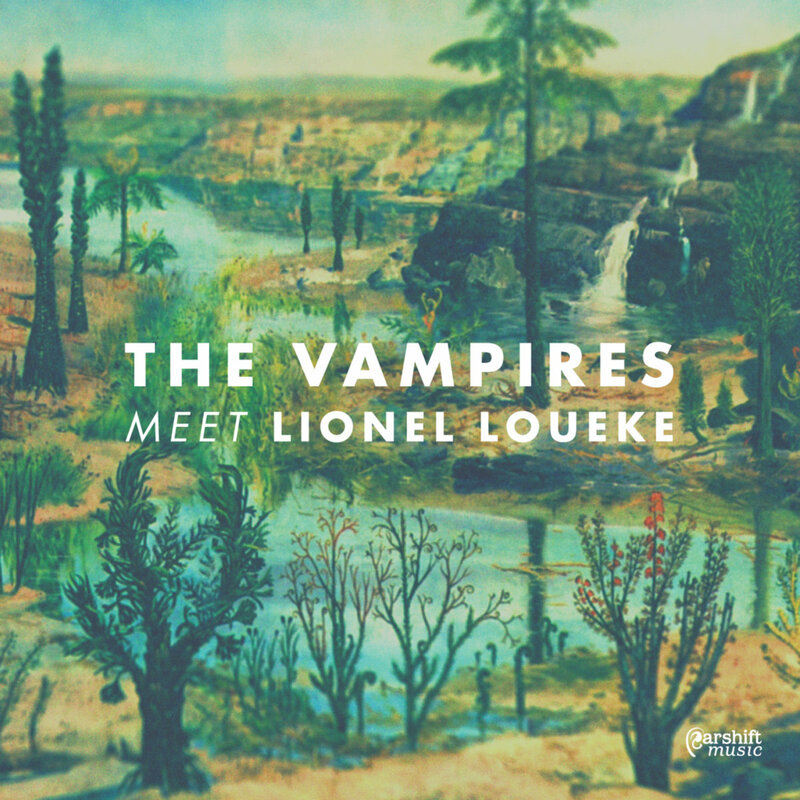 The Vampires Meet Lionel Loueke is the fifth album from Australian quartet The Vampires, augmented by special guests and the extraordinary Blue Note Records guitarist Lionel Loueke. 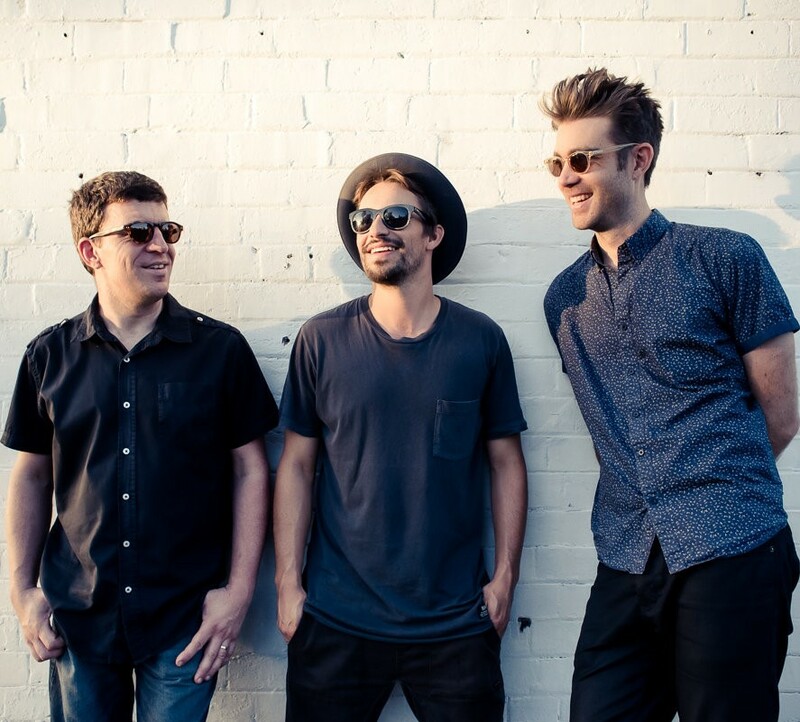 The music on the album is the result of years of musical development and ambitious preparation, as the band set out to make their fifth album something different to the past four; South Coasting, Chellowdene, Garfish and Tiro. The band brought Lionel to Australia to tour and record, playing new music written for the project. Lloyd Swanton, well known as the bassist from The Necks, produced the album. The Vampires have been relentlessly touring for the past 10 years throughout Australia, as well as performances in the UK, Canada and Europe. 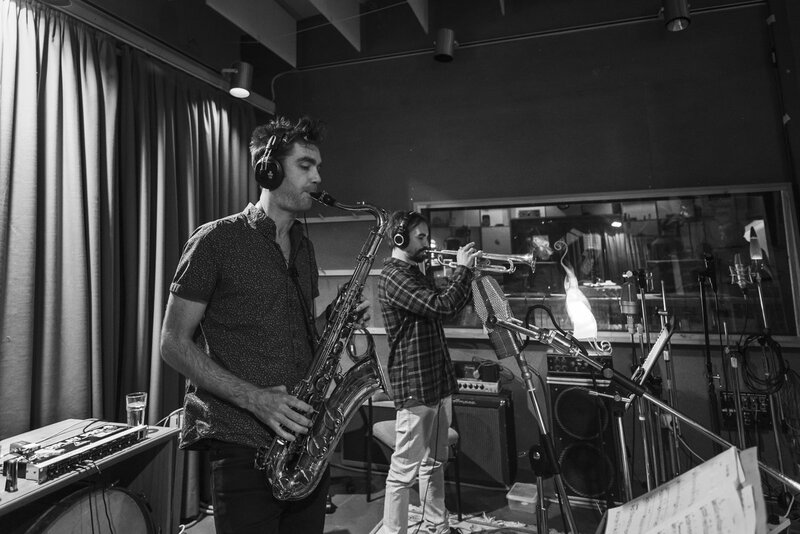 Combining risk-taking improvisation, sophisticated compositions and an uncanny sense of dialogue between the sax/trumpet frontline, the band has developed a style of its own. This collaboration with Lionel Loueke is both an honour for the band, to be working with one of the most distinctive artists of his generation, and a perfectly normal and logical part of The Vampires’ work. 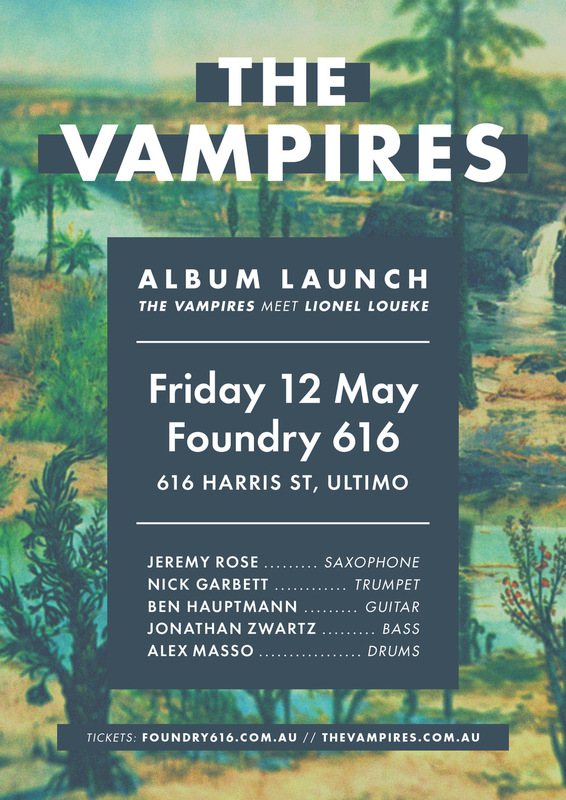 The Vampires Meet Lionel Loueke features music composed by Jeremy Rose and Nick Garbett for this collaboration. Each has written about half of the band’s music for the past 10 years, and their compositional styles have forged the band’s sound as much as their playing has. 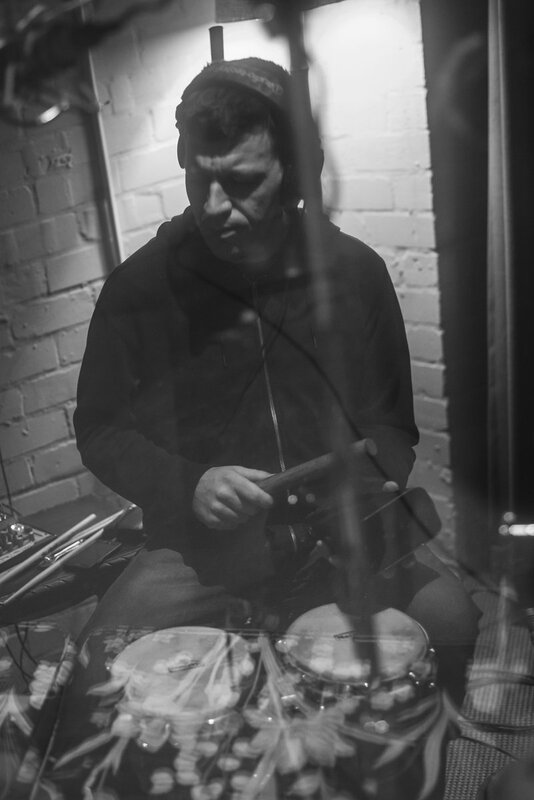 'Endings and Beginnings' (Rose) is an improvised sketch composed by Jeremy in two parts, bookending the album. The piece is dedicated to the memory of his grandfather and the birth of his niece, both of which happened around the same time. 'Hard Love' (Rose) features Rose’ bass clarinet and Zwartz’s bass, opening with an riff and melody that echoes traditional Jamaican Nyabinghi music. The piece serves to remind us of how difficult but rewarding it can be to love one another, even when things seem too hard. 'Green Green Green' (Garbett) is a tribute to Al Green and is Nick’s attempt to capture the aesthetic of some of Green’s music. Not a tribute to the other type of green, he swears. 'Bendalong' (Garbett) is a relaxed reggae feel piece by Nick inspired by the South Coast of New South Wales, Australia, and the sleepy surfing town that gives the piece its title. 'Torta Salata' (Garbett) is a soul-drenched tune by Nick, inspired by his love of Italy, his Italian girlfriends cooking, and the ‘salty cake’ that gives its title. 'Ubud Bubble' (Rose) is penned from an experience staying in the villages of Ubud, Bali, where the smoke filled streets waft with the sounds of Gamelan rehearsals and visitors fill the yoga retreats and massage centres. The piece conjures a sense of magic and mystery of the place, where you can literally lose all sense of time. 'Brand New' (Rose) is a composition inspired by the feeling of a new start at life, triggered by recent events in Jeremy’s life. Special thanks to all our families, partners, Pozible supporters, the PPCA, the Australia Council for the Arts, Ben Hauptmann, Jack Leitenberg, Wollongong Con, SIMA, and the Melbourne, Perth and Brisbane International Jazz Festivals. This project has been assisted by the Australian Government through the Australia Council for the Arts, its arts funding and advisory body. We acknowledge the support of the Phonographic Performance Company of Australia (PPCA). 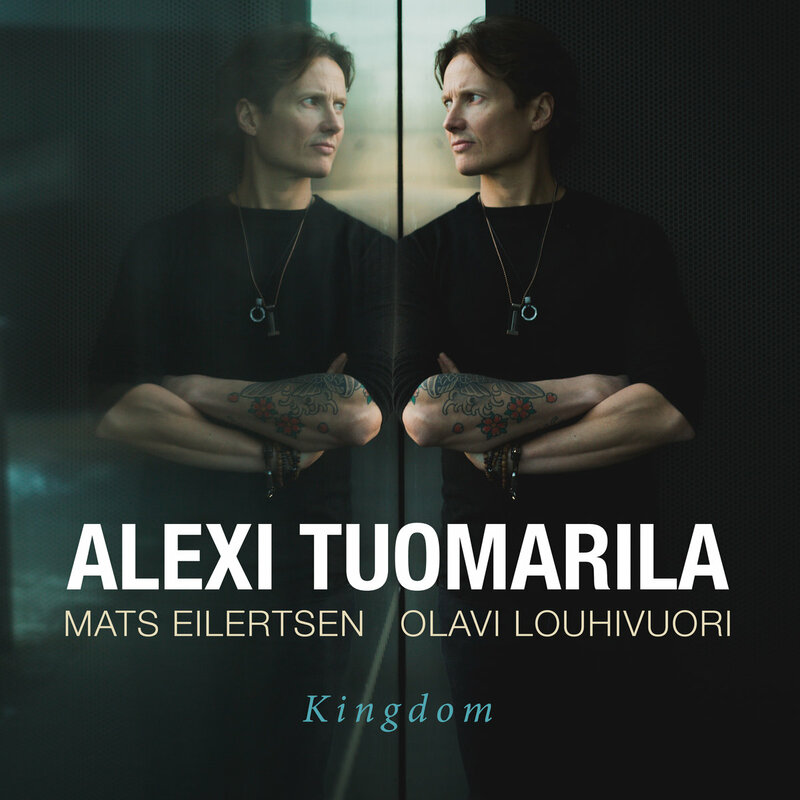 Described by Jazz Times as ‘...one of the next big deals on jazz piano...’, Alexi Tuomarila, regarded as amoungst the finest pianists on the European Jazz scene, releases bold new album. 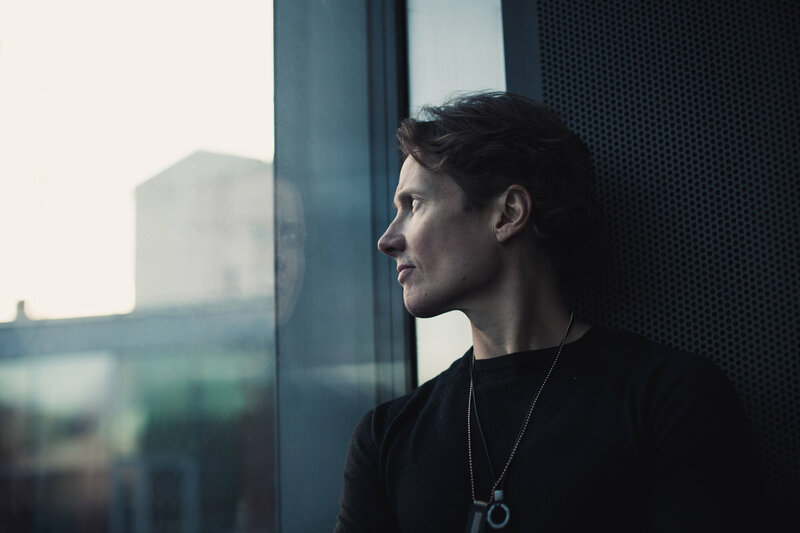 Described by Jazz Times as ‘...one of the next big deals on jazz piano...’, Alexi Tuomarila is amoungst the finest pianists on the European Jazz scene right now. Known for his work with Polish ECM trumpeter Tomasz Stanko, Tuomarila has quietly grown into a musical force to reckon with. A true sculptor of sound, the pianist and composer has the ability to mould awe-inspiring melodic lines with precision and rhythmic finesse, decorated with a vibrant imagination, energy undercut with melancholy. Since the early 2000’s Tuomarila has been constantly touring, basing himself in Paris, Brussels as well as, latterly, Helsinki. Now in his early 40s, Tuomarila is firmly rooted back in his Finnish home city. Kingdom symbolises his return to his homeland. He explains: ‘I’ve spent years on the road, touring and recording in many different cities and countries. I’ve now reached a time in this life that I feel settled and at home in Helsinki. This album represents these feelings. To share this music with Mats and Olavi, two of the best musicians I know, is humbling and rewarding’. 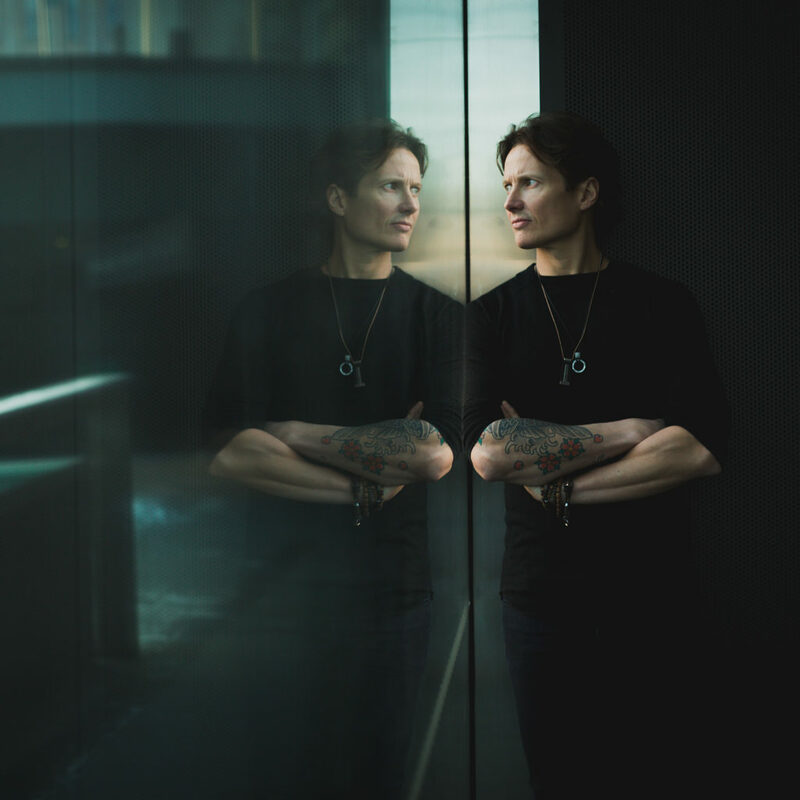 With five compositions penned by Tuomarila, two from Louhivuori, one from Eilertsen and a (timely) re-interpretation of Dylan’s classic The Times That Are Changin’, Kingdom draws from a range of stylistic influences that develops striking harmonic depth and subtle shading. Kingdom is an album that looks set to return Tuomarila not just to his home country but also to enthrone him, as bandleader and soloist, as a leading figure in the vibrant European scene. 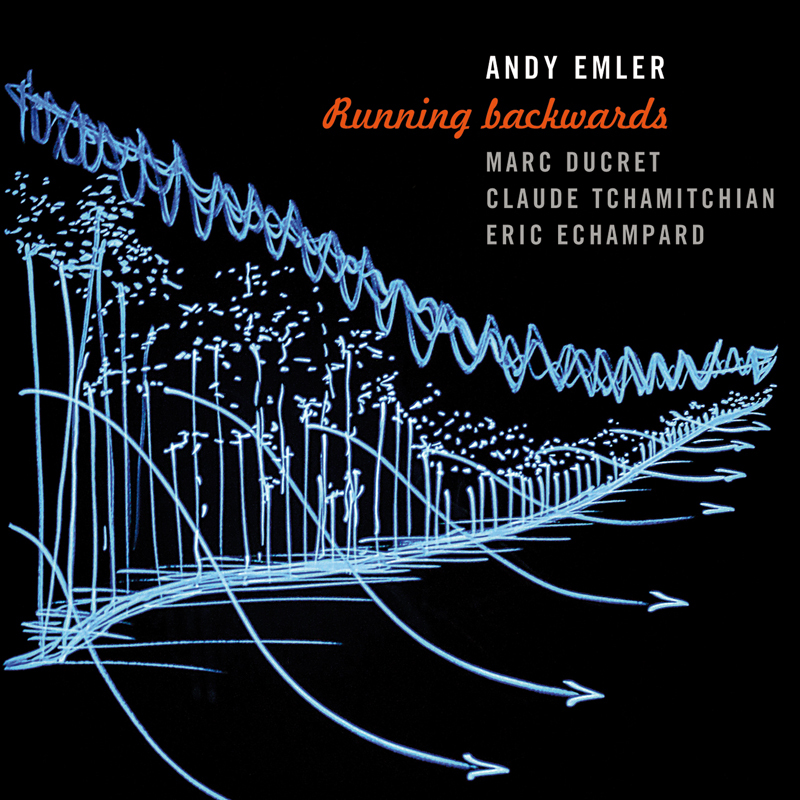 Un savant dosage entre écriture et improvisation, une musique pertinente et généreuse, des compositions riches où chaque personnalité est mise en valeur tout en proposant un son de groupe, telle est la conception musicale d’Andy Emler. Des années d’amitiés à travers de multiples projets ont aboutis à une complicité rare et exemplaire entre ces 4 virtuoses qui nous proposent un jeu collectif des plus stimulant. Andy Emler souhaitait retravailler avec Marc Ducret plus régulièrement. 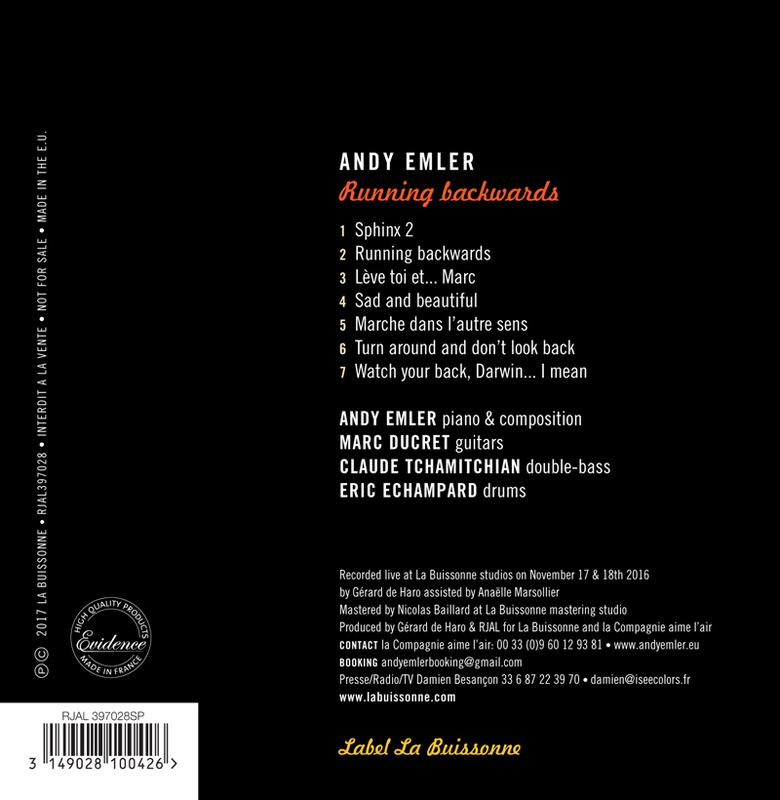 Pour rappel, il y eut un disque en quintette avec Marc au début des années 80... Plus récemment Andy invita Marc à se joindre au MegaOctet, notamment à Londres et à l’Europa Jazz Festival. La proximité artistique des deux musiciens est grande même si le tracé de leurs parcours musicaux diverge. 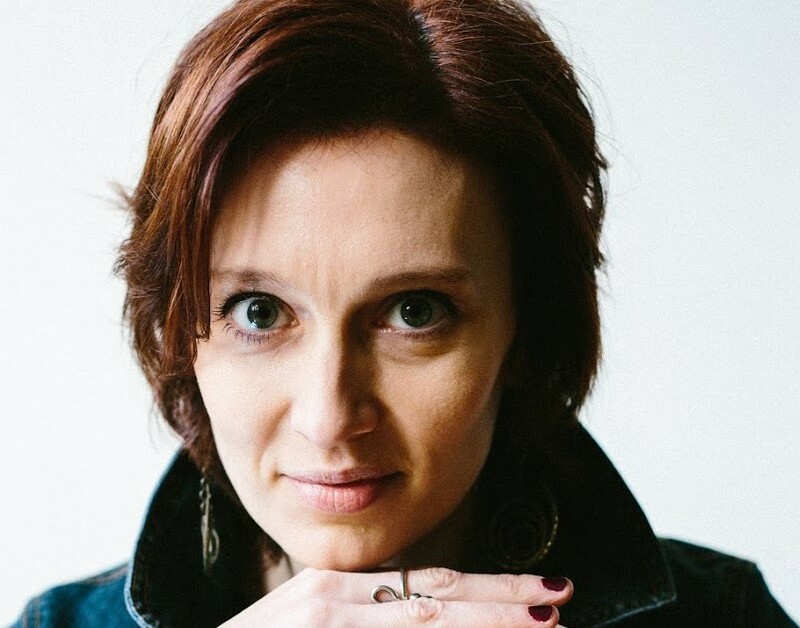 Par ailleurs le trio Emler, Tchamitchian, Echampard (13 années d’existence, 3 CDs) est une formation qui étend son influence et sa riche singularité en Europe. La musique fruit d’un lent mûrissement est marquée par l’exigence formelle, et le respect d’Andy pour les trois musiciens qui l’entourent. In 2017, the Finnish jazz scene seems to bubble with talent. One of the most prominent players in this mix is by definition, trumpeter Jukka Eskola. After over a decade of adventures in different spaces of jazz – from the dance floor burn of The Five Corners Quintet to the raw expressive modes of Mikko Innanen's small big band, Jimi Tenor's cosmic jazz and his own prime CTI styled solo recordings – Eskola takes things back to bare basics. And as usual, when it's done right, it's the best thing out there. The Jukka Eskola Soul Trio is composed of Eskola on trumpet and fluegelhorn, Mikko Helevä on organ and the Stance Brother #1 Teppo Teddy Rok Mäkynen on drums. When Helevä needs to take a break from the bass pedals, the trio gets assistance from Ville Herrala on the upright. 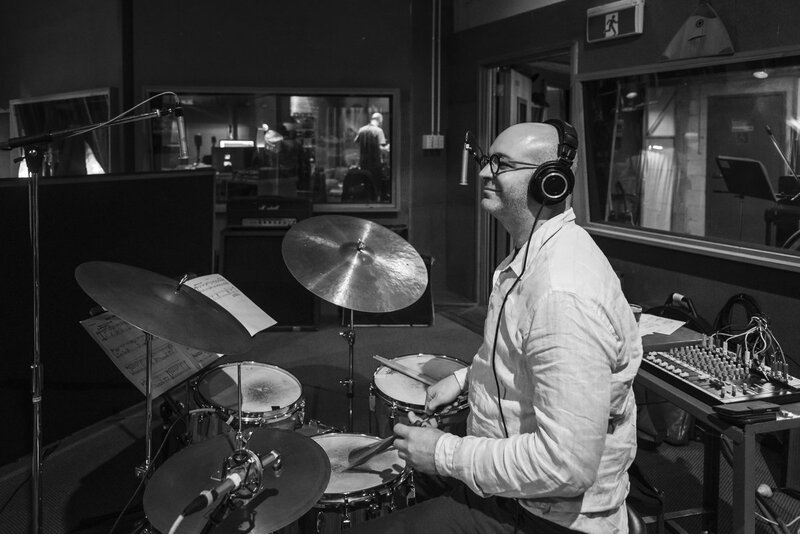 In addition, tenor saxophonist Timo Lassy features on Hong Tong and Subterranean Variations and Magnus Lindgren spices the groove with his flute on Railyard Boogie. The Soul Trio's album is a true delight for the lovers of mid to late 1960's American soul jazz from labels like Blue Note and Prestige. At parts the approach is even less sophisticated as on For Anne Lee, where the group proceeds to lay down some of the rowdiest bar room hard bop. Creating an extra air of hipness, the package is completed with European Clarke-Boland'ish touches that hint at reinvention more than simple emulations. This record carries all the right ingredients for a grade A contemporary jazz album: virtuoso players, who know the heritage as well as how to play around it, and who know how to work as an entity surrendering strictly to the groove. 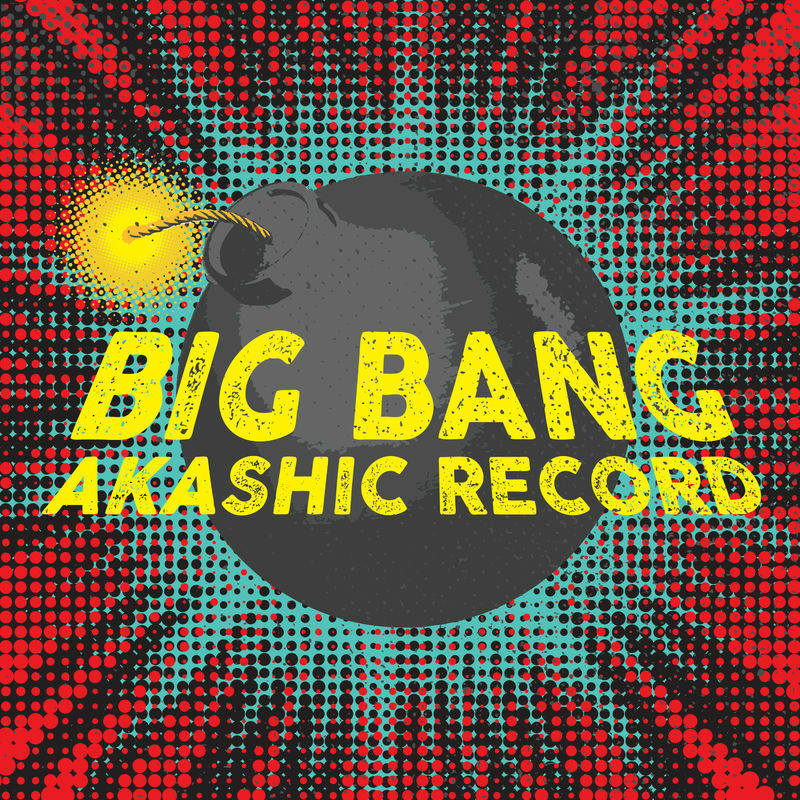 This record is very special to me because it is the result of a 6 month stay in Boston, MA, USA in 2016/2017. 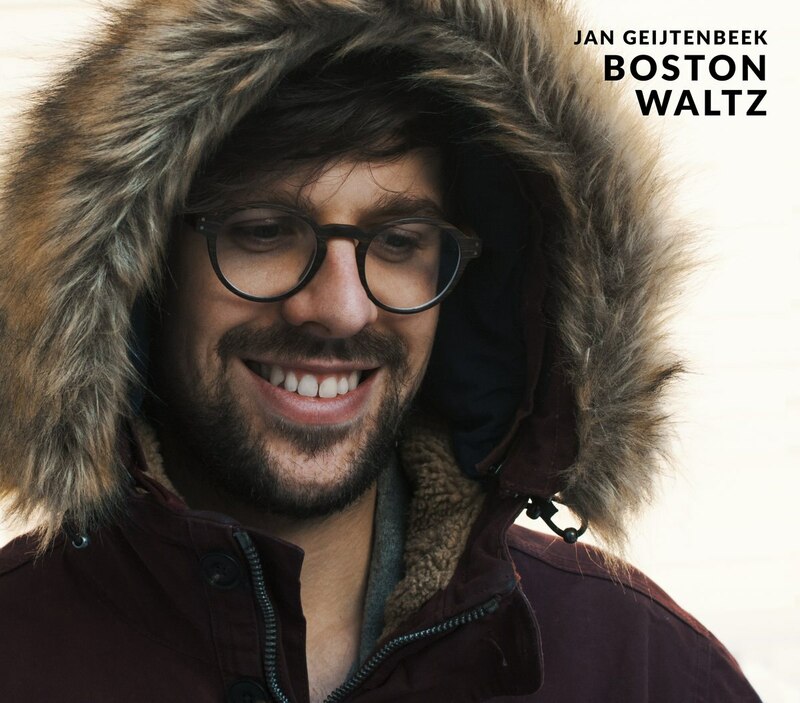 While my wife, Anne Metje, was doing an internship at Harvard/MIT I was playing, writing, studying and rehearsing which finally led to these pieces and the recording of this album. Those months abroad have been a great and enriching experience to me. 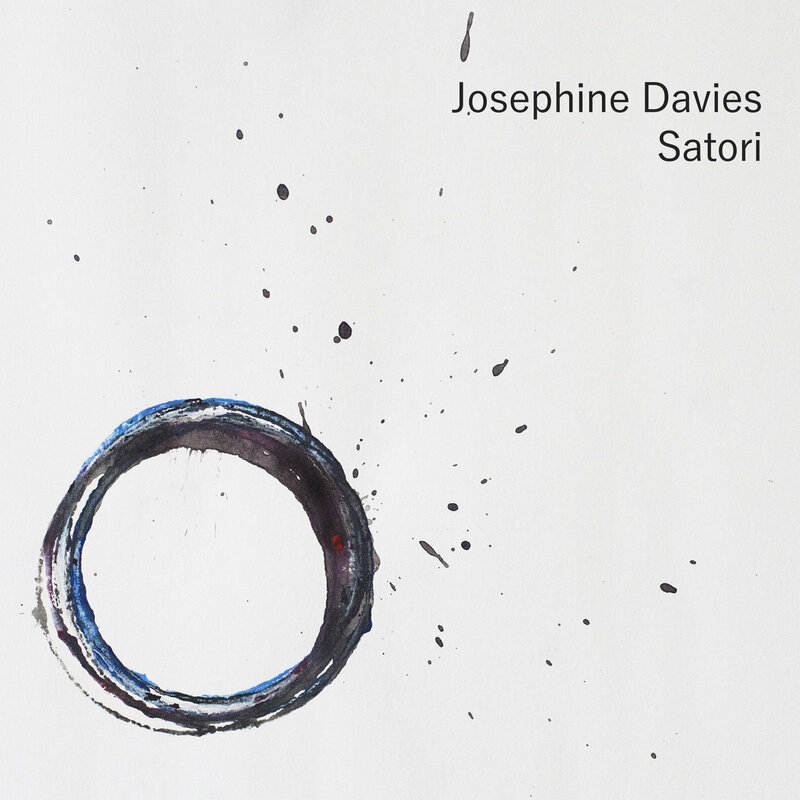 An improvisatory trio project reflecting the definition of its Buddhist title Satori – a moment of enlightening presence and inner spaciousness away from the clutter of thought – finds British saxophonist and composer Josephine Davies collaborating with sidemen Dave Whitford (double bass) and Paul Clarvis (drums) in an immersive album of chordless originals. 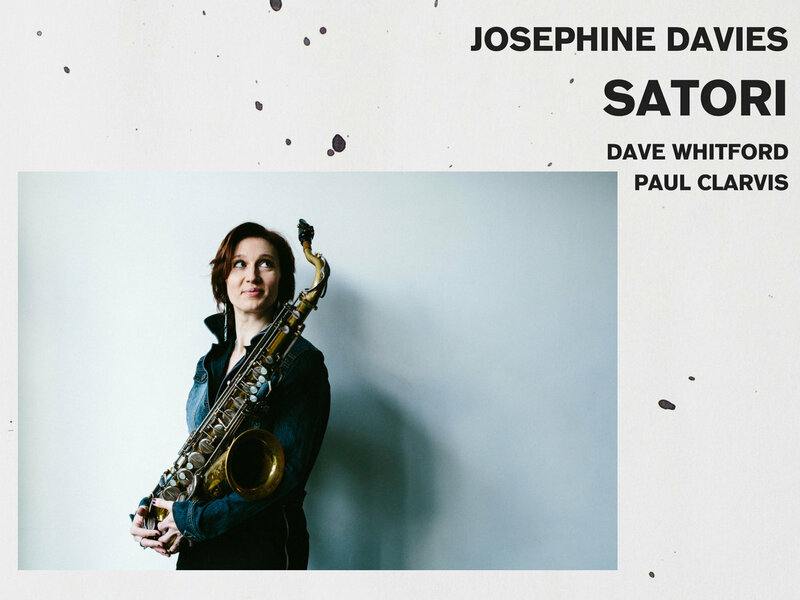 Josephine Davies’ varied artistic journey includes classical saxophone quartets and line-ups, as well as key involvement in more expansive ensembles such as the Pete Hurt Orchestra and as resident tenorist and composer with the London Jazz Orchestra. But returning to a sound world invoked by the immediate solo-horn character of John Coltrane and founded on an absorbing live debut performance at London’s Iklectik creative space, this partnership focuses primarily on intuitive, extended, three-way responses to Davies’ intentionally minimal writing, based around key centers, rather than prescriptive harmonic sequences. 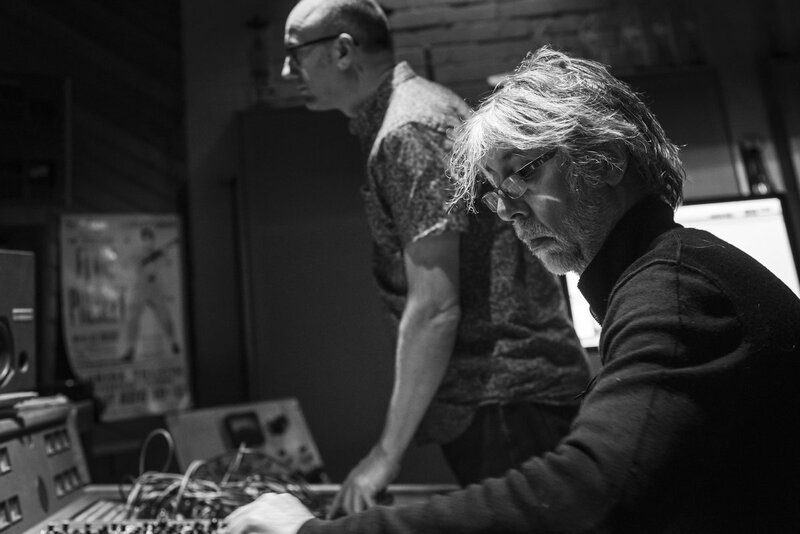 The resultant, flowing chemistry between these exponents of in-the-moment music making becomes fascinating to explore, as explained by Josephine: “Dave and Paul make things their own very quickly – their creativity and spontaneity always bring something new, and the trio is able to move forward with great ease. So there’s a real draw to this sense of space; having the freedom to explore ideas, without a harmony instrument, not knowing where they will lead.” And the saxophonist’s own melodic wellspring produces the most unfettered, often intoxicating expressions of slow-burning lyricism and sonorous exuberance. Haunting, syringeal soprano sax weaves and loops around the restless percussiveness of bass and drums in ‘Insomnia’ – and, typically, instead of observing standard solo calls, the group dynamics organically shift to accentuate specific instrumental phrases and ideas. The snappy asymmetrical rhythm of ‘Crisp Otter’ (say it, and the reference to the US saxman, and his Underground Band, becomes evident) grooves deliciously to Davies’ aqueous tenor; and rambunctious, technically-challenging ‘The Yips’ pervades the air with celebratory, South African-style fervor. 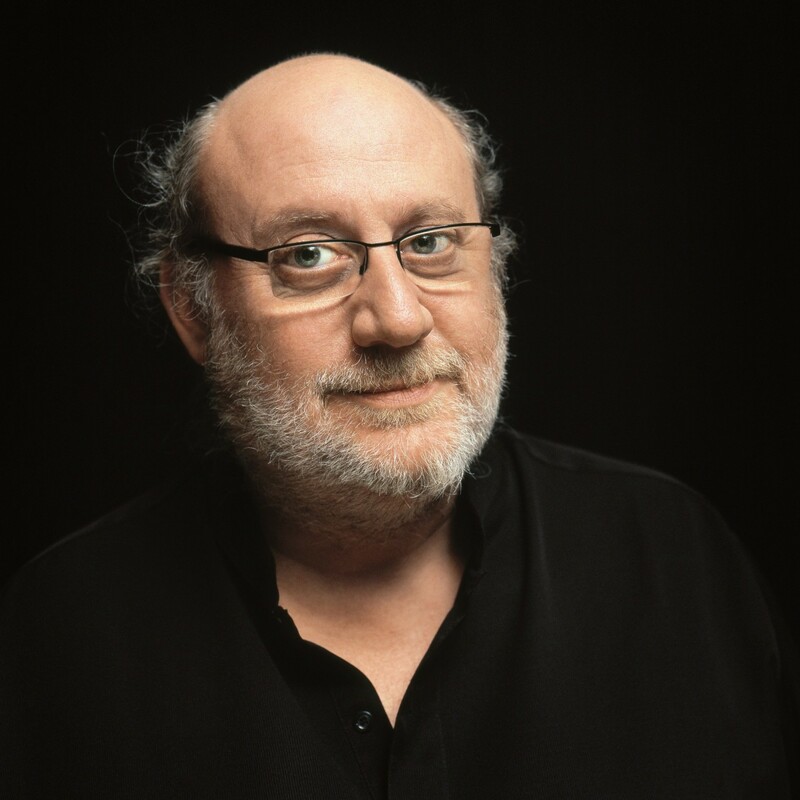 Three pieces originally conceived as a segued medley proceed with ‘Something Small’ – a chirpy, almost Bernsteinesque theme which is deconstructed with aplomb before its seemingly reluctant recapitulation. Following, and named after George Merryweather’s bizarre 19th Century leech barometer, the fast-swinging turmoil of ‘The Tempest Prognosticator’ is boisterously defined by Clarvis and Whitford at their effusive best; while darkly-writhing ‘Snakes’ (one of four tracks recorded before audience) stretches out across almost ten minutes, showcasing Davies’ broad, inventive palette. The joyfully rhythmic swagger of ‘Paradoxy’, with firm echoes of Sonny Rollins, appears in two different takes – a nod to classic jazz albums of the ‘50s and ‘60s – both turning lively individual spotlights on each player. 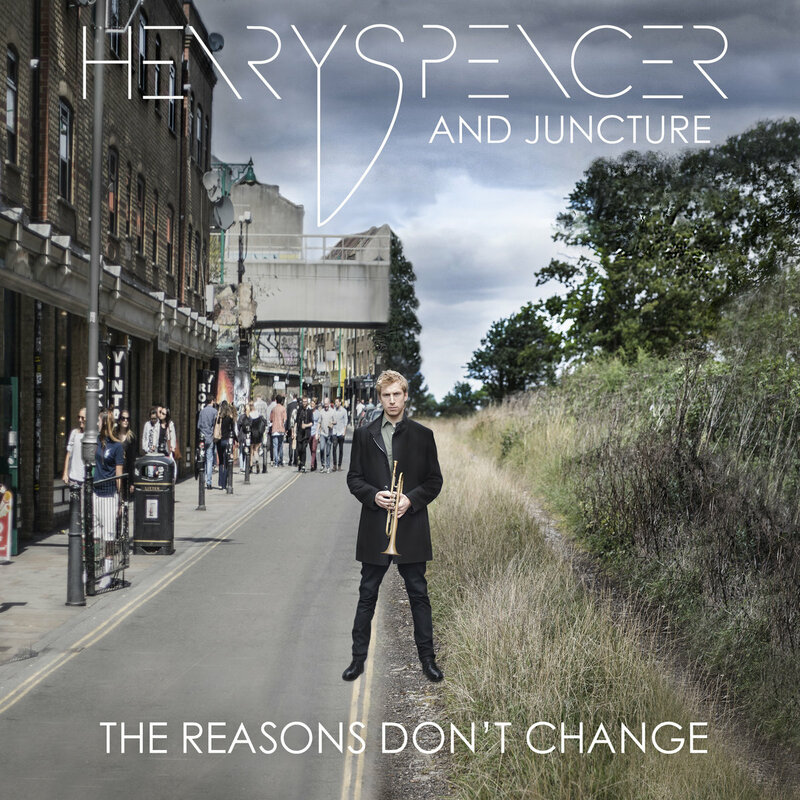 We’re starting our 2017 releases with the debut album The Reasons Don’t Change from Henry Spencer. 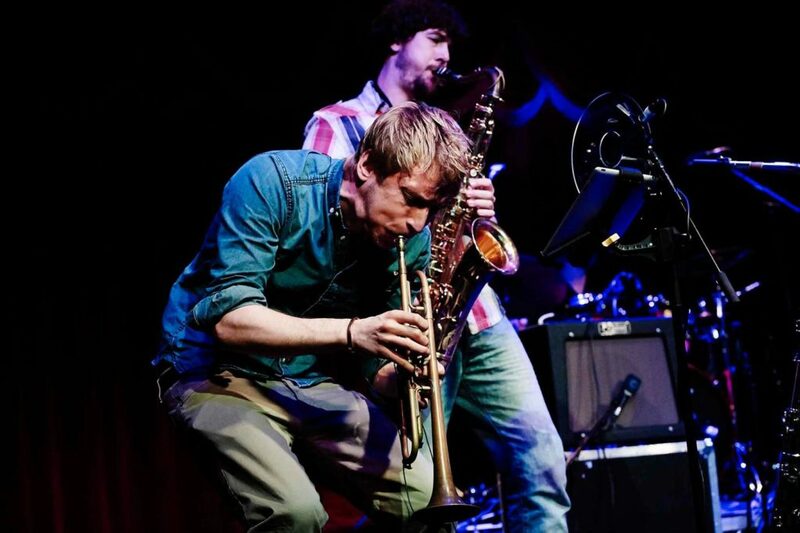 Trumpet player and composer Henry Spencer is an up-and-coming name on the British scene. A recent graduate of the Guildhall School of Music and Drama, he formed his quintet Juncture and crafted this debut album The Reasons Don’t Change specifically with his fellow alumni in mind. So the combined forces of Nick Costley-White (guitar), Matt Robinson (piano, keyboards), Andrew Robb (double bass) and David Ingamells (drums) intuitively interpret Spencer’s original work with a fervor to match his penetrating technique; and the inclusion of The Guastalla Quartet’s string sustenance brings another, integrated layer of richness. 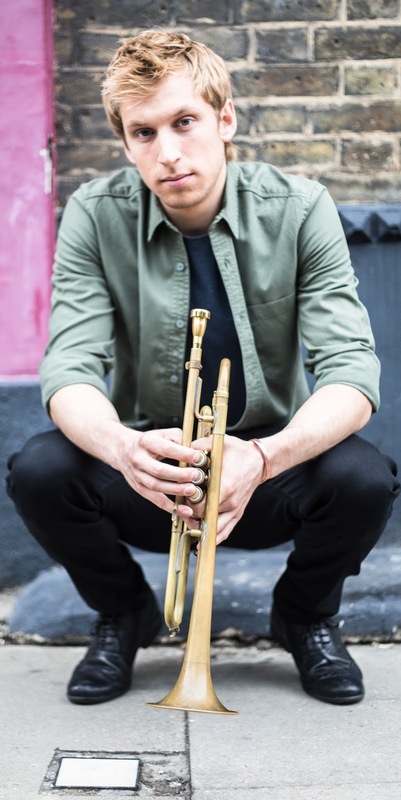 The recipient of Best Newcomer Award at Marlborough Jazz Festival and Help Musicians UK’s Emerging Excellence Award, the trumpeter’s approach is derived from his formative years’ interest in songwriting. Beginnings in pairing music and words came to inform an especially lyrical, even emotional narrative to the mature artistry of his instrumental composition; so much so that, even now, his brand of rock-infused jazz can sometimes be constructed on a wireframe of received poetic phrases which are then discarded. It’s a method which Spencer finds rewarding – clearly heard in the fluvial, conversational melodies to Spencer’s earliest piece for the album, ‘Remember Why’ – his reasoning being that “lyrics allow us to be unambiguous and openly honest”. The same is true of introspective ballad ‘Never Draw a Line’, whose rising motifs are imaginable as a vocal line, expressing the trumpeter’s pervading themes of positivity, of transforming regret into liberation; and ‘Eulogy (Goodbye Old Chap)’ celebrates a life through contrasting reflection and exuberance. 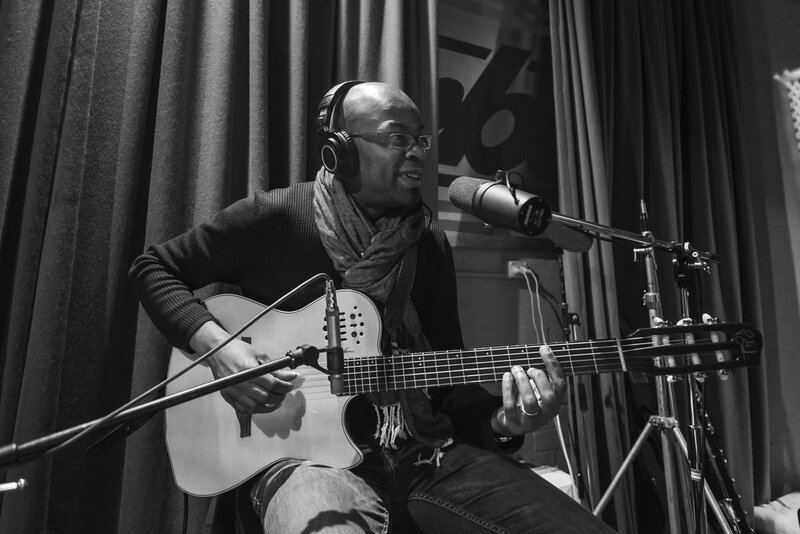 Listen to the energy in ‘Still Open to Confusion’ or the gentler, coalescent lines of ‘On the Bridge’, and it’s easy to understand why Henry Spencer has always been drawn to the connective, overlapping timbres of brass and electric guitar which can invoke unpredictable tonal magic; and Costley-White, in particular, is establishing himself as one of the UK’s compelling, exploratory new masters of the fretboard, showcased elegantly in the luscious chordal blend with Spencer’s floating improv in ‘Knock Back, Knocked Forward’. Matt Robinson, too, is becoming a familiar collaborator in a brave new wave of jazz and jazz-related projects, and his imaginative pianistic flair in ‘Hindsight Can’t Wait’, along with an empathy for Wurlitzer and Mellotron, provides the band with so many textural options when combined with such a responsive, nuanced rhythm section as Andrew Robb and Dave Ingamells. The physicality of the trumpet, along with its technical challenges, were what first drew Spencer to its possibilities for jazz improvisation. Across these ten tracks, an often blistering, flutter-tongued incisiveness is balanced with the serene depth of flugel, while his occasionally plaintive, bucolic solo personality – heard at the beginning of ‘Joanne’s Diary’ – is able to neatly segue into the fluctuating vistas that this band skilfully interprets. From the first few bars of ‘Hopeless Heartless’ emanates the lush warmth of The Guastalla Quartet, creating a wider soundscape reminiscent of orchestral jazz, and rocky closer ‘The Survivor and The Descendant’ consolidates the dynamic strength of this entire nine-piece as swirling, forte strings whip up a maelstrom of white-hot guitar and trumpet.